Administratively, Manali is a part of district Kullu. 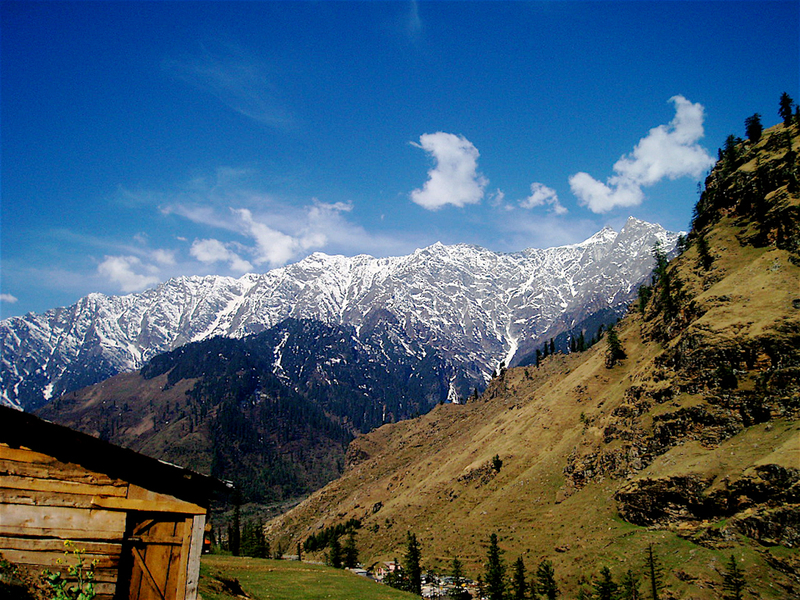 In the mountains of Himachal Pradesh, Manali is located at the northern end of Kullu. It is about 250 km far away from Shimla, the capital of Himachal Pradesh. It is on of the biggest tourist destinations in India. 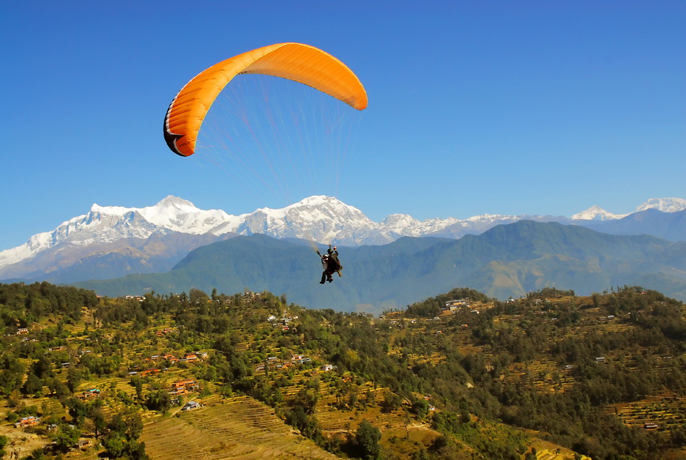 Manali and the surrounding areas represent Indian culture and heritage. Manali is known to be home of Saptarshi or Seven Sages. The name ‘Manali’ is derived from a combined word “Manu-Alaya”, literally meaning “the adobe of Manu”. It is famous that sage Manu stepped off of his ark in Manali to recreate human life after a huge flood which had deluged the world. So there is a temple after the name of Manu which is located in Old Manali. This place is often known as the valley of God. 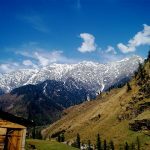 The History – This valley (Manali) settled at widely spaced intervals of itinerants who were known as “Rakshas”. The next arrivals were shepherd from Kangra valley and settled here to take up agriculture. They are called Naur or Nar. Today, only a few Naur families are in existence. These families are in the village Soyal. 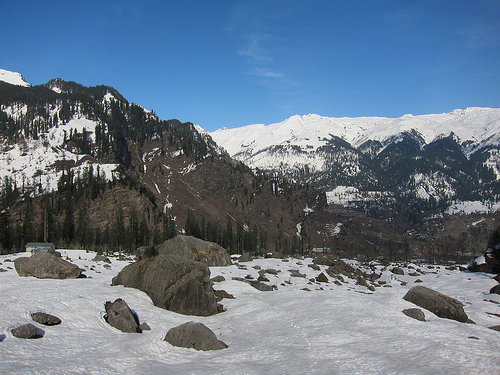 Manali was famous for the vast land owned by naur families. The best source of income here is apple, plum and pear. First apple tree was planted here by the British. By Road: The roadway that leads to Manali, starts directly from Delhi and is known as the highest motor-able road in the world. By Train: The nearest track for the train is Jogindernagar to reach Manali. This Track connects Manali and Delhi via Chandigarh. It is 270 km far away from Chandigarh. After reaching Jogindernagar, Kandori is the next junction; it is 121 km from Manali. By Air: Bhuntar is the nearest airport for Manali Tourists. Distance between Bhuntar and Manali is 50 km. Air India provides services twice in a week and MDLR Airlines provide services 6 days in a week to reach Manali from Delhi airport. 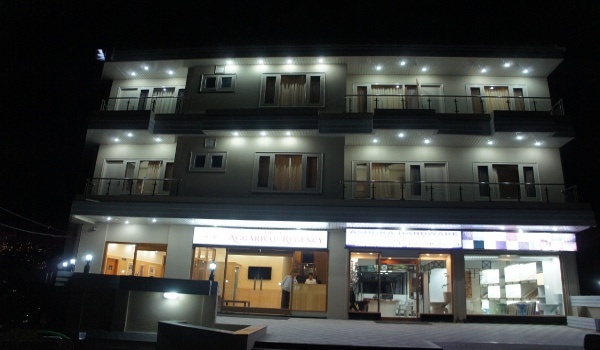 Where to Stay – There are lots of hotels in Manali to stay some are mentioned here Hotel Tourist, Jhon Banon’n Guesthouse, Sunshine Guest House, Sunshine Guest House, Hotel Highlands, Pinewood Hotel, Hotel Chetna, Beas Hotel and Hotel Rohtang Manalsu. For more information contact us. 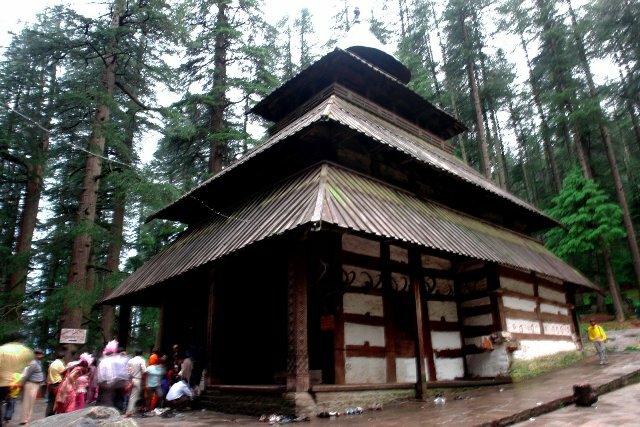 Hadimba Devi Temple: This temple has distance of 2 km from Manali. This temple was built in 15th A.D. It is famous for its flawless craftsmanship. Manu Temple: This Temple is dedicatedly devoted to Sage Manu. 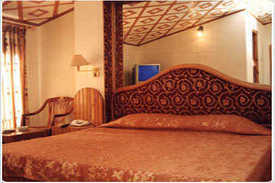 It is located in old Manali which is 2 km away from Manali. Vashisth: The old temples are dedicated to Sage Vashisth and Lord Rama. This place is well known for natural hot springs of sulphur. This is situated 3km away from Manali. Monasteries: In Manali, there are 3 Tibetan monasteries, which are recently built up. Jagatsukh: Here, the Arjun Caves or popularly known as Arjun Gufa are just ahead of the temple which is dedicated to Lord Shiva and Sandhya Gayatri. It is 6 kms from Manali. Solang Valley: This is a great Ski Slope and Picnic spot. The distance is 14 km from Manali. Rohtang Pass: This is a snow-covered area that attracts tourists with its beauty and is just 52 km from Manali. Club House: In this club comprehensive facilities are provided here such as roller skating rink, an auditorium, billiards rooms, a library, a bar and restaurant and Bungee jumping which makes wonderful outing for the day. Café Junipur: The Café Junipur and CHandratal restaurant are run by Himachal Pradesh Tourism. Nagar: This is the most beautiful place in Manali. Triloknath: This place is located in Pattan Valley. This place is famous for the temple dedicated to Avalokiteshwara Bodhisattva, a statue with six arms. Nehru Kund: is on the road to Keylong (6 km). It is a clear-water spring which is named after the name of Late Pt. Jawahar Lal Nehru (1st Prime Minister of India). 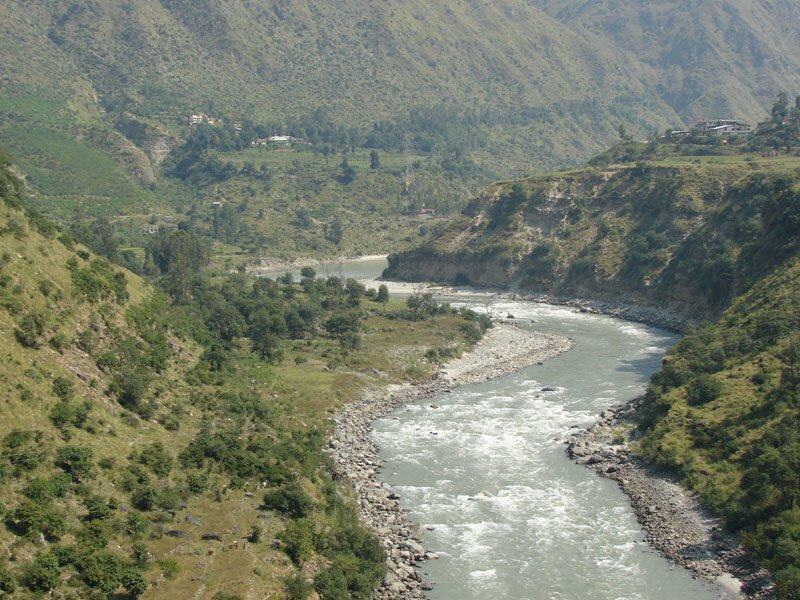 Kothi (6 km): There is a thrilling view of deep gorge through which Beas (a northwestern region’s river) swiftly races here. 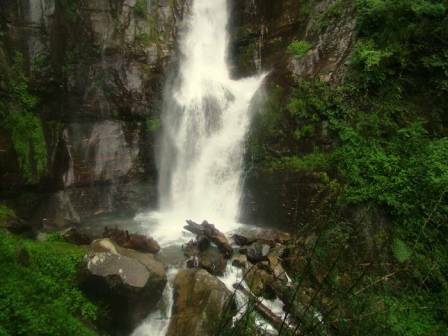 Rahalla Falls: The beautiful Rahalla Falls (16 km) are located at altitude 2500 m.
Hidden attractions: Guru Ghantal, Kardang, Shashur Tayul and Gemur are some of the more famous ones. Further a field lie several more – Trilokinath, Udaipur, Lindur, Bokar, Gumrang, Tinna, Kolong, Jispa, Tingal, Darcha, Dongma, Lapchang, Thola Pyasu, Piukar, Jholing, Khinang, Jagdang and Othang. Leisure Manali- For interesting offers and purchasing in Manali people visits main market named “The Mall”. Here is a big range of clothes, decorative pieces and gift items. The brilliant patterned shawls are available here only. Another big market is “New Shopping Center Market” (NSC) it is located near the bus stand. Himalayan handicraft especially for Tibetan curios such as Prayer wheel, amulets, dorjees or thunderbolts, masks, musical instruments, jewellery and thangkas are specialty of Manali. This place is studded with natural beauty, temples, monasteries, amazing hilltops, indigenous artwork, shopping spots and amazing sports activities.